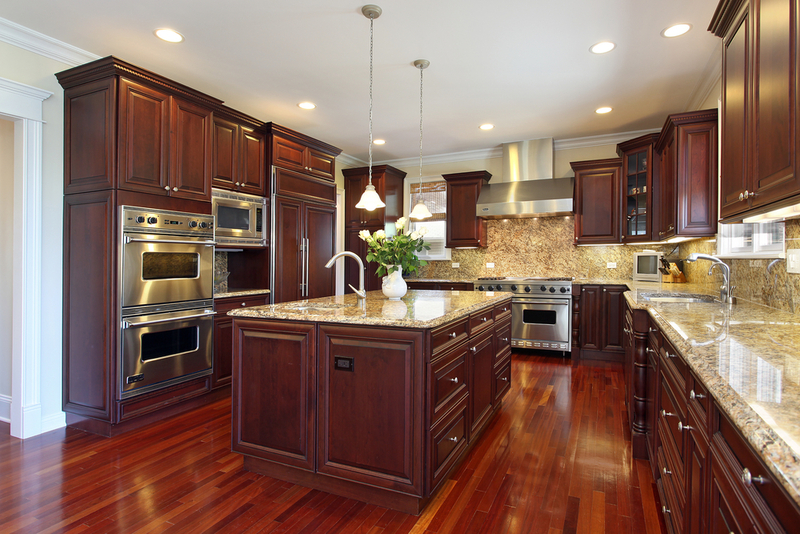 KJ Natural Stone LLC has many years of experience with helping homeowners bring their bathroom or kitchen remodeling ideas to reality. 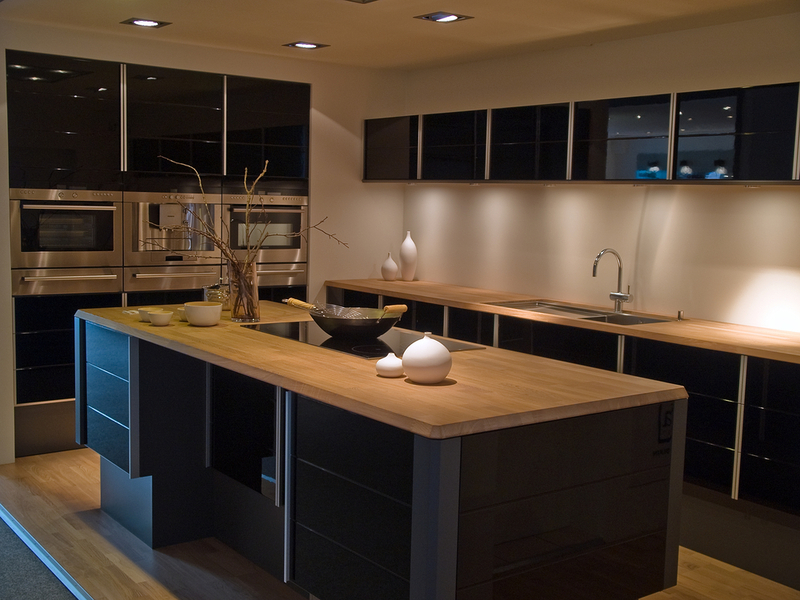 We can outfit your kitchen with custom kitchen cabinets, or transform your bathroom into a tranquil and relaxing get away inside your house. Whatever you envision, we can bring it to life. Whether you choose to leverage our in-house designers or already have plans, we can make your project run on time and on budget. 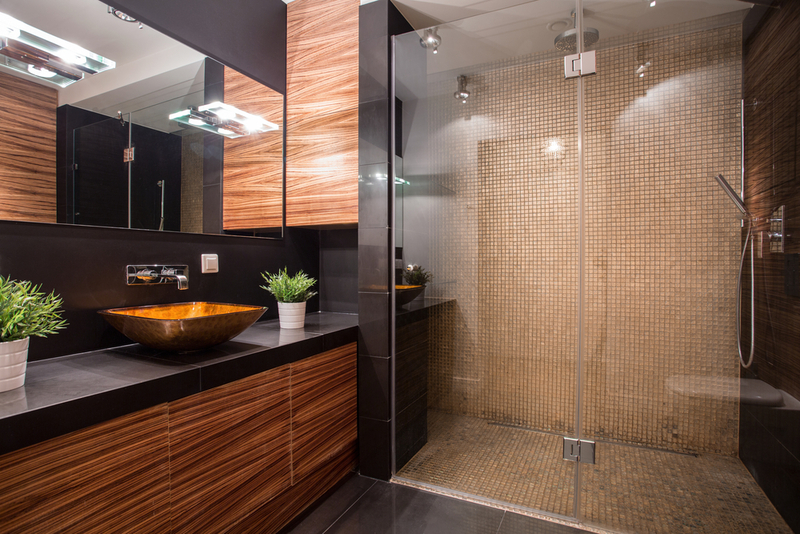 The road to building the Bathroom of your Dreams with us is a simple phone call away. 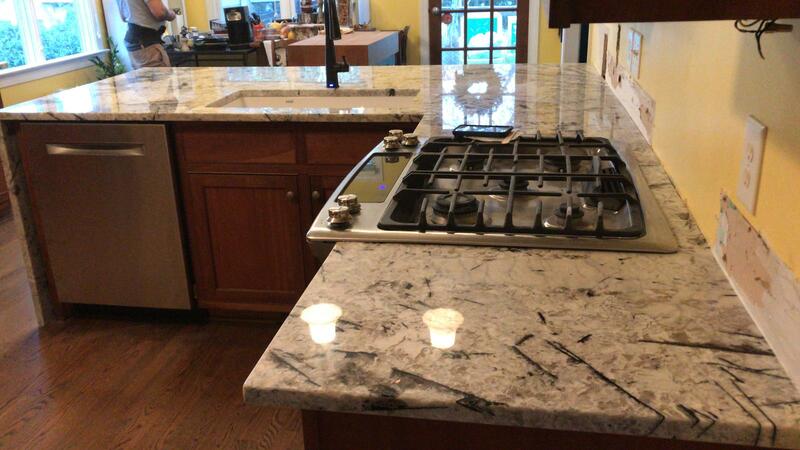 With years of experience in the design, fabrication, and installation of natural stone countertops and tile, KJ Natural Stone of Raleigh, Cary, and Chapel Hill is a leader in making homes and businesses beautiful. 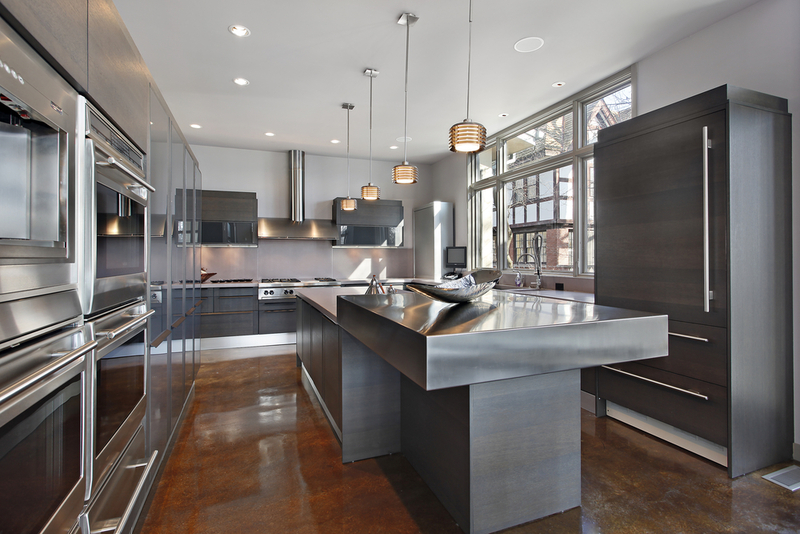 We have worked with some of the best interior designers, builders, and contractors across the U.S. to fabricate and install over 10,000 custom designed kitchen countertops and islands. 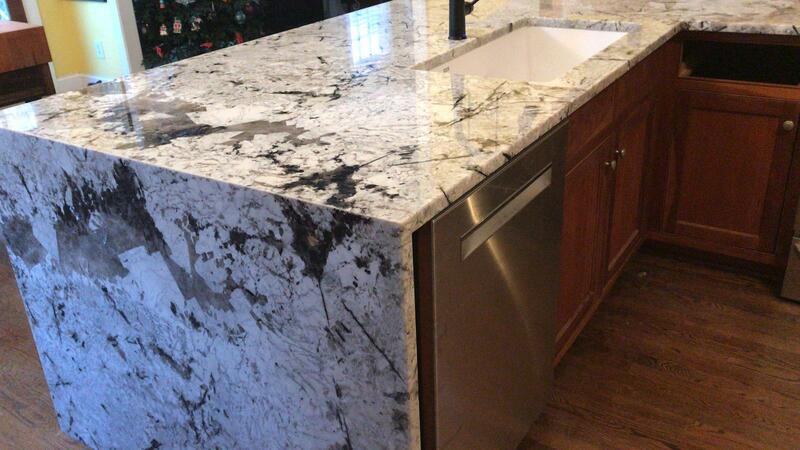 We have a huge selection of granite and marble and we will assist you in finding the perfect product to create a unique and personal feel to your home. Our skill and craftsmanship will ensure quality and attention to detail that will guarantee your home granite installation project will be something that you will enjoy for years to come. Your renovation is a collaboration between yourself and us, with the ultimate goal of creating that magical kitchen or bathroom you've always wanted.